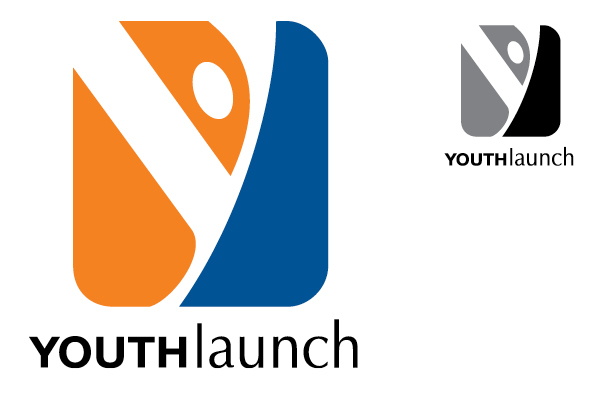 Identity and name created for a peer assistance youth organization. “Y” character was modified to imply an active human form. 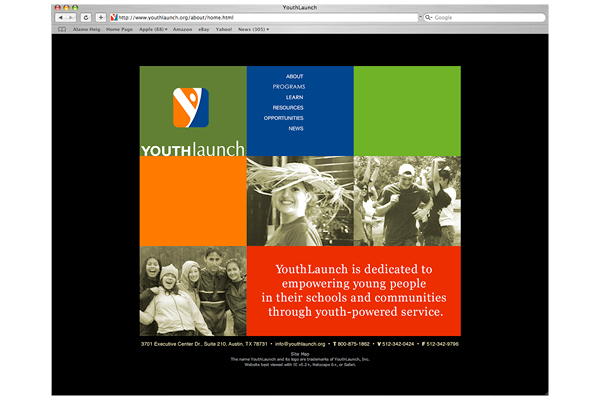 Web site was kept simple to be accessible on older computers and rendered in bright colors to stress active nature of organization.